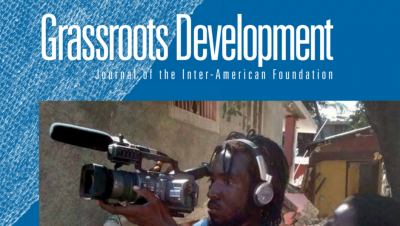 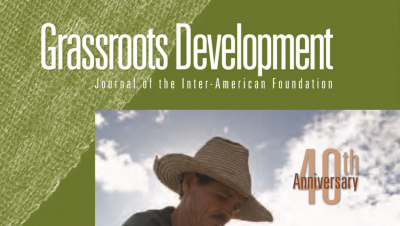 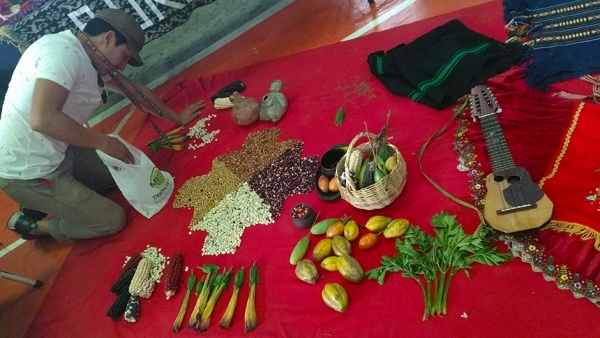 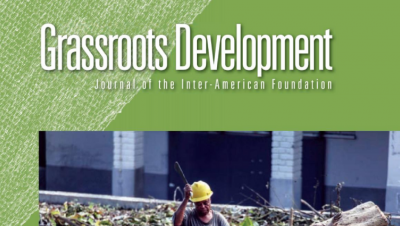 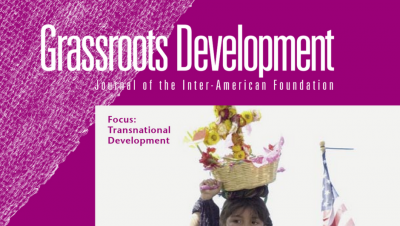 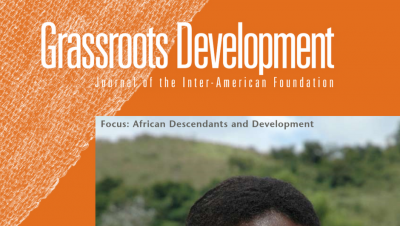 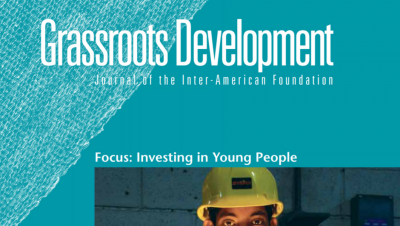 In each issue of the Grassroots Development journal, we explore specific challenges that communities face in Latin America and the Caribbean. 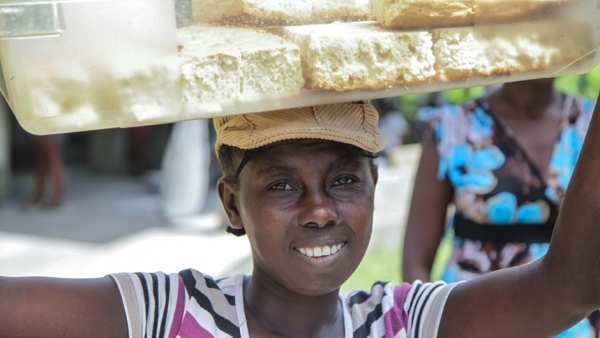 We celebrate the successes of our community partners as they expand economic opportunity, enhance peace and security and strengthen governance in the region. 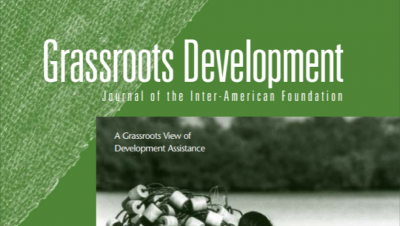 The journal offers in-depth analyses of the distinct IAF approach to sustainable development and how our work complements foreign assistance across the U.S. Government. 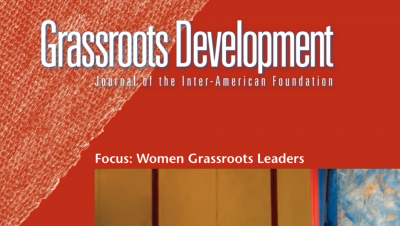 The 2010 issue of the IAF's Grassroots Development journal. 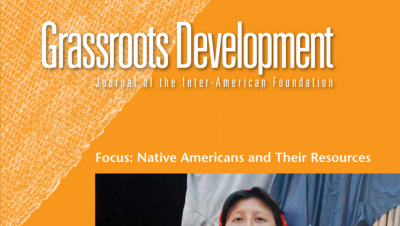 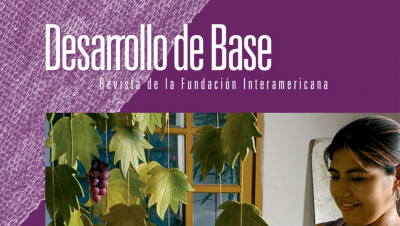 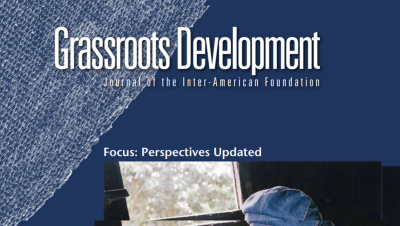 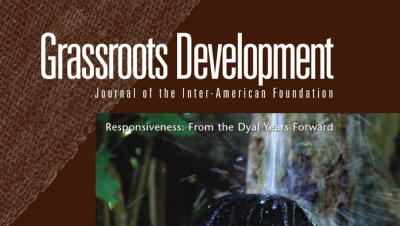 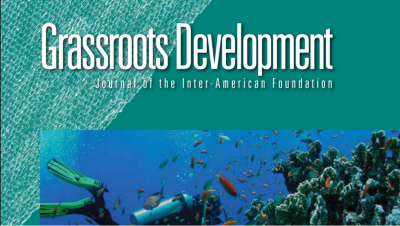 The 2006 issue of the IAF Grassroots Development journal focusing on transnational development.